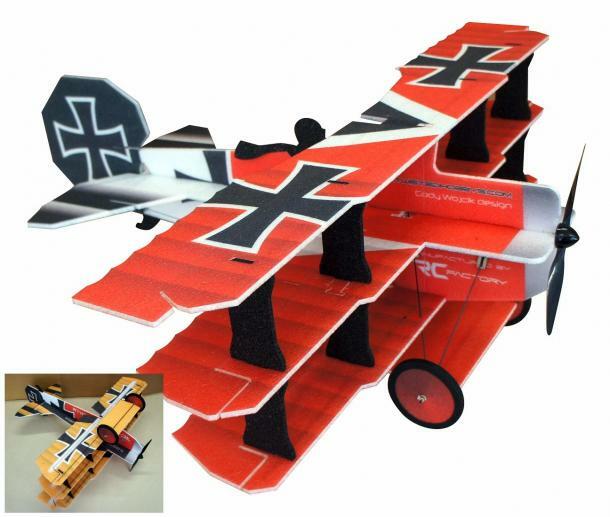 RC-Factory Crack FOKKER Dr.1 TriplaneNEW!! We're breaking the rules again with the Crack Fokker Dr.1 by creating yet another chapter in our Crack Series in-line up. Inspired by the original Fokker Dr.1 with design and sculpting from our top team pilot and designer Cody Wojcik... this Fokker is ready to blow you away! 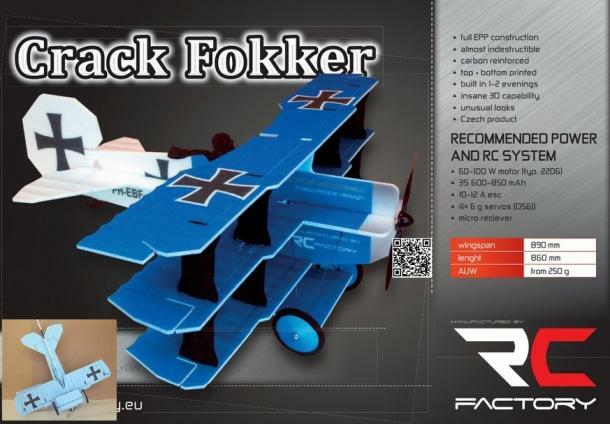 With a whole new set of flight characteristics the Crack Fokker is like no other model we have. Loops are beyond tight and roll rate is extremely axial and quick for the amount of wing area. The Fokker can be flown so slow it can fool someone into thinking it’s in slow motion! The fun doesn’t stop there, with dual aileron servos you can even add mixing for multiple flap settings to create different post stalls and even tighter loops then we have ever experience before. The Crack Fokker has impressed all our team members and also anyone that has flown it. The Crack Fokker has become our new favorite drug of choice and we are proud to share with all of you. Paint and art work was inspired by one of the classic schemes keeping true to its roots with some major hidden performance just waiting to be unleashed. Like all RC Factory & Twisted Hobbys models quality is beyond questioning and building is a breeze with latest construction hardware that eliminating excess weight as well as removing any unwanted play from all the control surface connections. RC Factory & Twisted Hobbys has focused on selecting the correct matched electronics for the Crack Fokker which can be purchased separately on our web site. Recommended stock setup is 2s 600mah GWS 9x5 setup or extreme setup is 3s 450mah GWS 8x4. 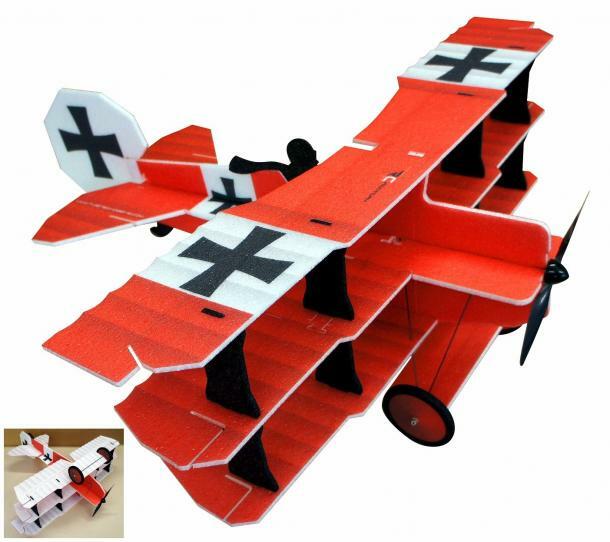 Enjoy the look of a classic Fokker Dr.1 with flight characteristics you have only dreamed of!